The Ergoline Classic 600 is high performance bed. It has 50 full length VHO-RUVA tanning lamps for the body as well as four adjustable VIT 2.3 high pressure facial lamps. 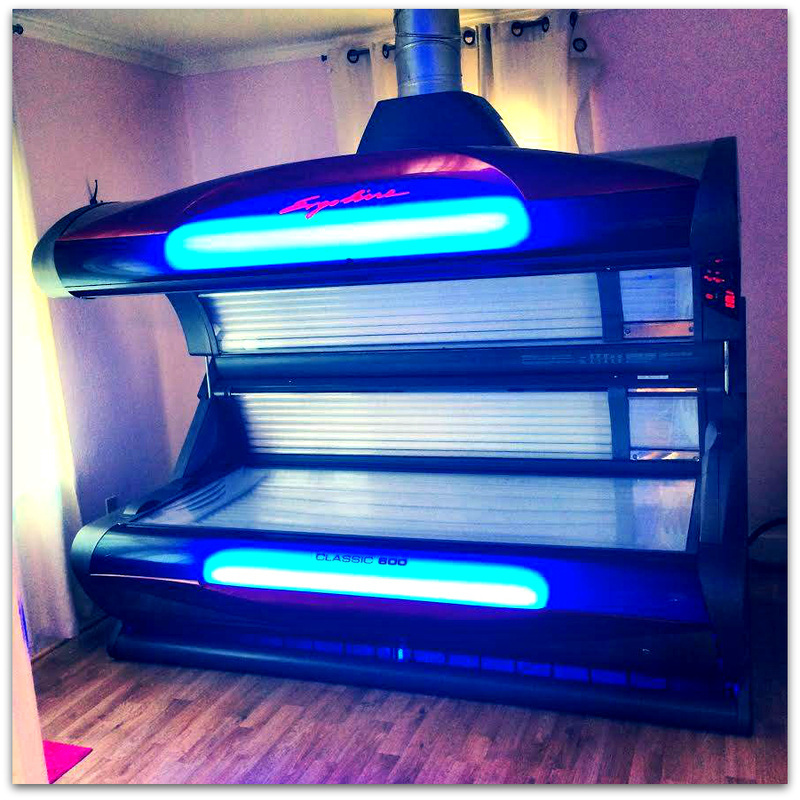 To round out your even tan this unit includes 5 shoulder tanning lamps. The powerful 5-station airflow system will keep you comfortable while you tan. This tanning system dramatically enhances melanin production and maximizes the oxidation process providing dramatic tanning results. It is designed to help break through your tanning plateau or to allow you to maintain your results in fewer sessions.